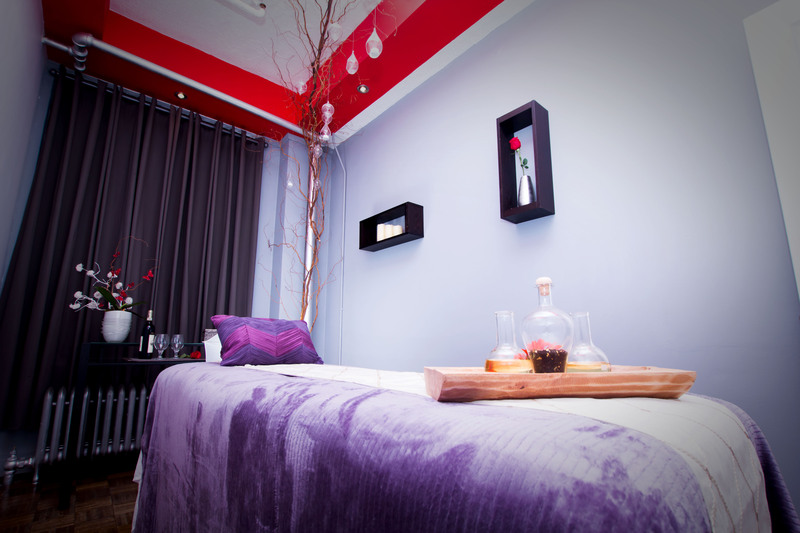 ARE YOU A MASSAGE THERAPIST A BEAUTY OR HOLISTIC PROFESSIONAL LOOKING FOR A PLACE TO PRACTICE? 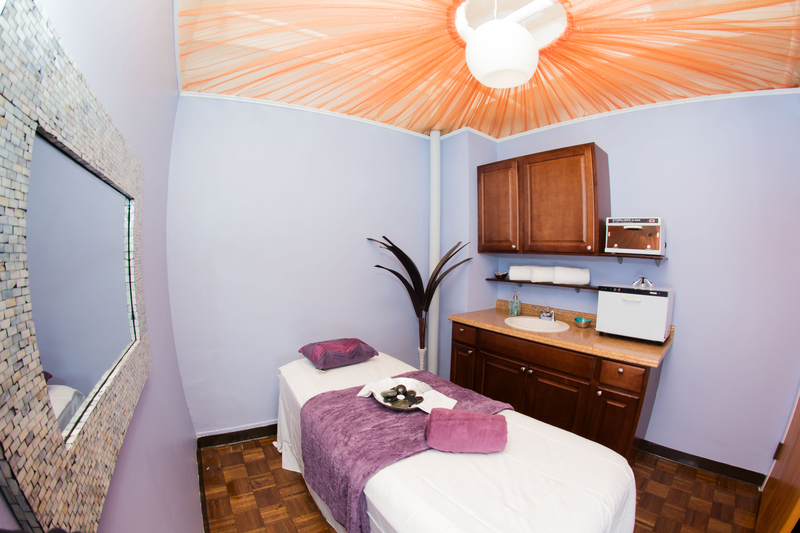 We have treatment and massage rooms for rent at your disposal. 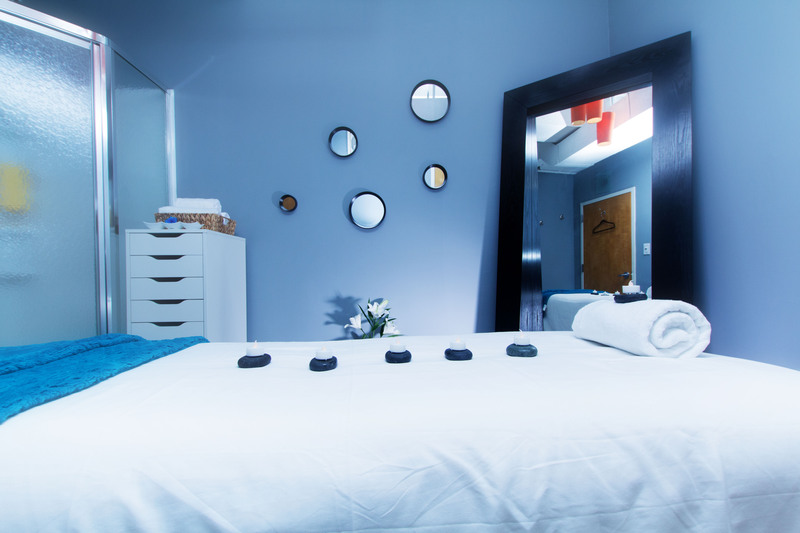 Our goal is to offer you and your clients an enjoyable experience.